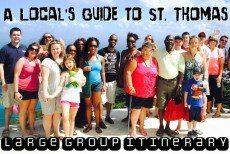 Perfect for weddings, corporate events, family functions, or any large groups, our handpicked St. Thomas group tours deliver an unforgettable experience in paradise for you and your guests. 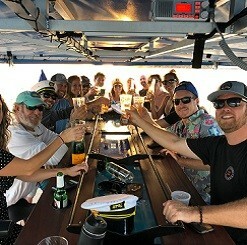 If you prefer the rush of the wind and hitting the waves in style, our recommended power boat charters accommodate up to 32 passengers and offer the perfect combination of speed and comfort. 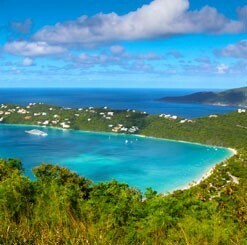 Visit some of the top snorkeling locations, beaches, natural wonders, bars, and restaurants in the U.S. or British Virgin Islands! 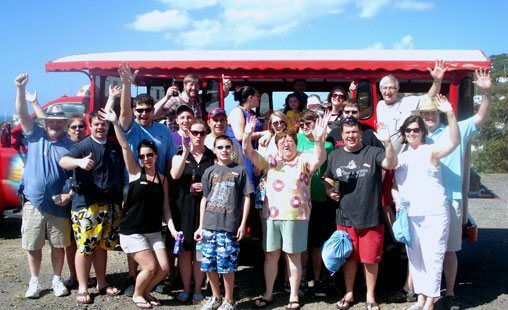 Private tours on open-air Safari buses offer the sights and sounds of St. Thomas while your group enjoys customized itineraries of shopping, sightseeing, beach excursions, dining, and more. 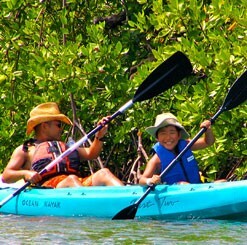 Get close to nature with a selection of eco tours giving your group access to preserved parklands and opportunities for encounters with sea turtles and more. 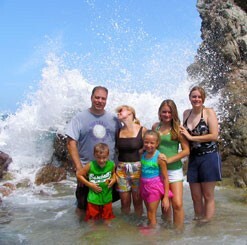 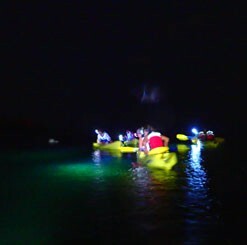 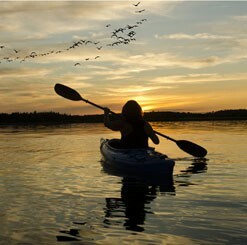 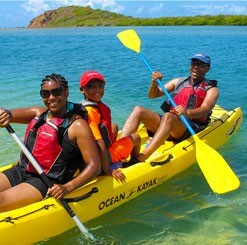 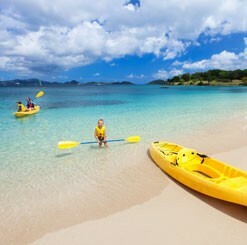 Check out our recommended St. Thomas group tours for your next wedding, corporate function, or other large group event!